Shawna Tregunna is the Founder and Director of the Founder Institute’s Ottawa chapter, a world-class global accelerator that since 2009, has graduated over 400 women-led companies across six continents. “You don't know what you don't know, so surround yourself with people who can help you and point you in the right direction.” Shawna started a digital marketing agency six years ago with a focus on social media marketing. In mid 2017, she partnered with and had her company successfully acquired by Ottawa's fastest growing mobile, web, and next-gen technology agency, Iversoft. 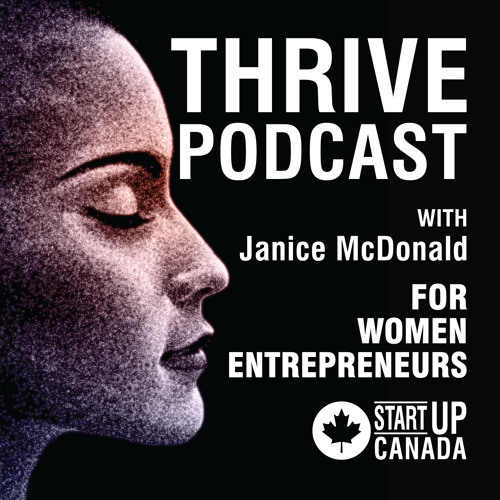 In this week’s #THRIVEPodcast, host Janice Mcdonald talks to Shawna about learning and mentorship, the transition period after being acquired and the important role she plays at Founder Institute.